Join the new "Roland U-20, U-220, & U-110 Group" on Facebook! RESTORING FACTORY PRESETS - Setting Your Synth Back To "Factory New"
RED EXOPY SYNDROME - "Run Away! It's the BLOB!!!" 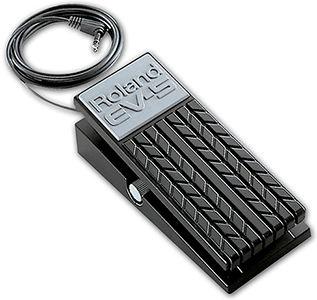 The most common praises about this keyboard are the realistic piano sounds within. 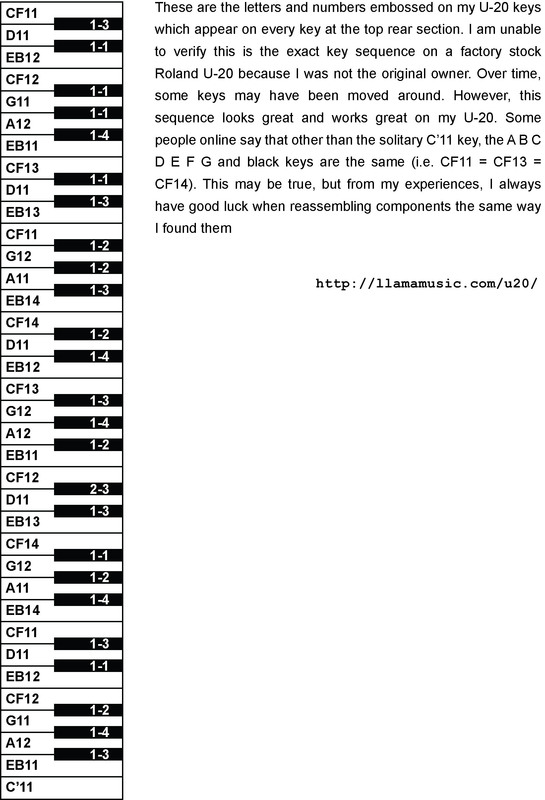 In fact, some people made their U‑20 purchase decision based on Patch I‑11 Acoust Piano. If you go searching the Internet for the U‑20, you will find that this is one of those keyboards that people either really, really like... or totally despise. 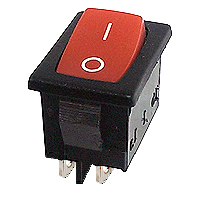 The U‑20, U‑220 and U‑110 are infamous as having some of the absolute worst user interfaces... ever. It's up there with the D‑110. 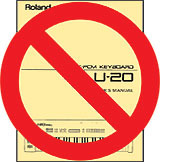 The chaotic and cryptic Owner's Manual and the Red Epoxy Syndrome sealed the deal and quickly placed the U‑20 in a Top 10 List - "Most Hated Keyboards Of All‑Time". Personally, I really, really like this keyboard. It may be old technology, but I have been using it as my main keyboard controller since 1990, took it on the road for several live gigs, and it has always performed well. One of the sounds which shows off the versatility of this keyboard is Patch I‑83 Velo Combi. Playing the keyboard very soft will produce a piano sound, playing with medium velocity makes a ethereal Vox sound and playing the keys hard creates a Super Strings sound. Love it! 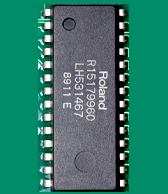 Where Can I Find Owner's Manuals For The U‑20, U‑220, U‑110, D‑70, and Rhodes Model 660/760 Synths? 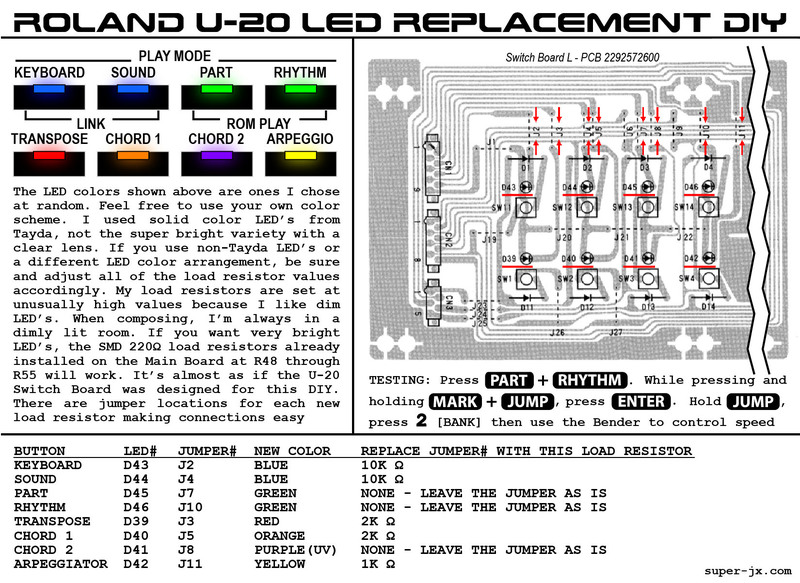 How Do I Fix A U‑20 Or U‑220 When Garbage Characters Are Displayed On The LCD Screen And The Keyboard Does Not Play Notes? The LCD In My U‑220 Is Broken. How Do I Replace It? 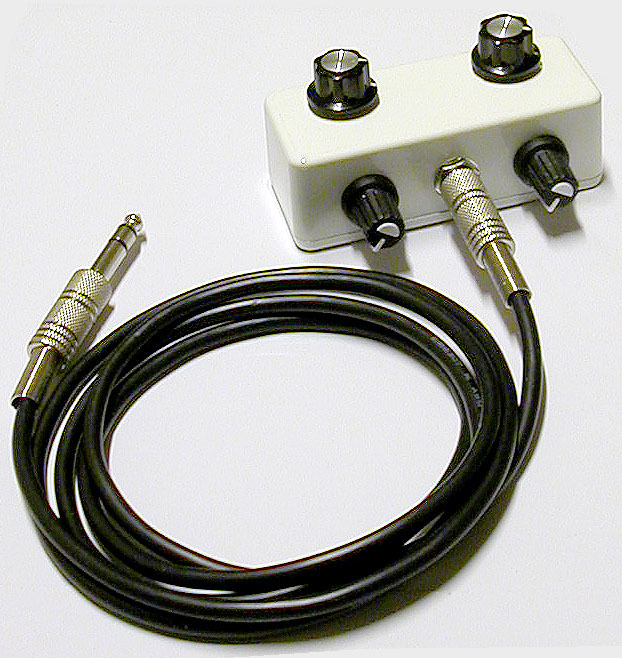 Is the U-20 set to the correct SysEx Channel and is SysEx turned on? How Do I Restore The U‑220 Factory Preset Patches Or Load An Alternate Set Of Patches? 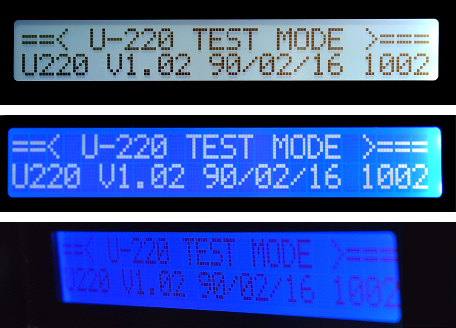 The process for loading Patches into the U‑220 is automatic. 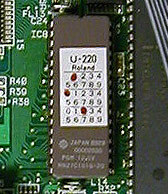 When a request from a PC, Mac or hardware sequencer sends a set of 64 Patches to the U‑220, the U‑220 will acknowledge and start to receive the Patch data. 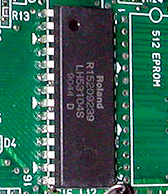 The U‑220 LCD will show "Receiving SysEx"
When the Bulk Dump process has finished, the LCD display will briefly show"Function Complete." When the Bulk Dump process has finished, the LCD display will briefly show "Function Completed." Is the U-20 set to SysEx Device ID = 17? 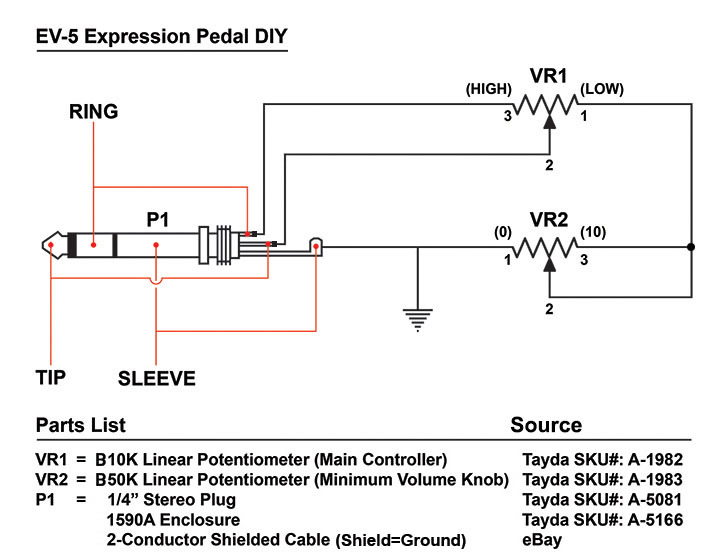 Is the U-20 set to Rx SysEx = ON? 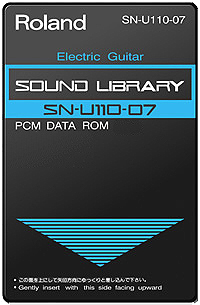 Is the computer Sound Card, MIDI Controller, SysEx Librarian, etc... set to MIDI Channel 1? 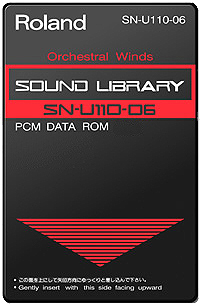 Is the computer Sound Card, MIDI Controller, SysEx Librarian, sending MIDI data to the U‑20? How Do I Change The Internal Back‑Up Battery? 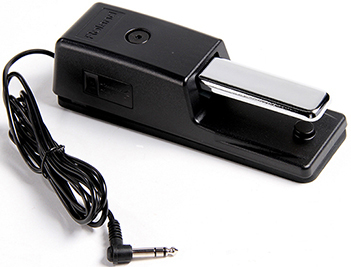 You can test the voltage of the internal battery without opening the U-20. How cool is that?!? 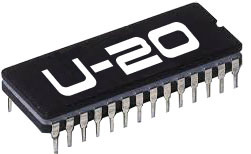 How Do I Initialize The U‑20, U‑220 and U‑110 And Return It To A State Of "Factory Fresh"? !!! WARNING !!! 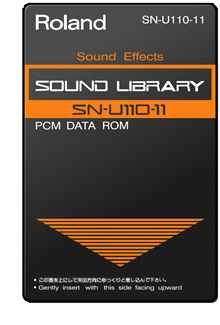 This Will Render Your Synth Unplayable Until Patches Are Reloaded. Everything In The Internal Memory Will Be Erased. Everything... As In EVERYTHING! 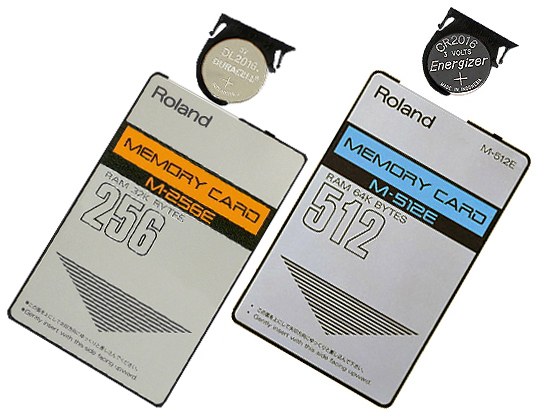 Back-up Your Patches Before Initializing Your Synth. While holding [ JUMP ], press [ NUMBER 7 ] and the screen displays "15. Memory Initialization"
While holding [ MARK ], press [ PART INST ◅ ] and the screen displays "11. Memory Initialize"
Press [ △ ] VALUE UP to confirm and the screen briefly displays "Function Completed." 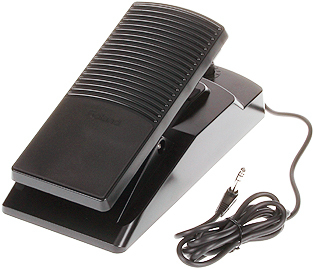 Other Than A Keyboard, What Are Some Of The Main Differences Between The U‑20 And The U‑220 / U‑110 Sound Modules? 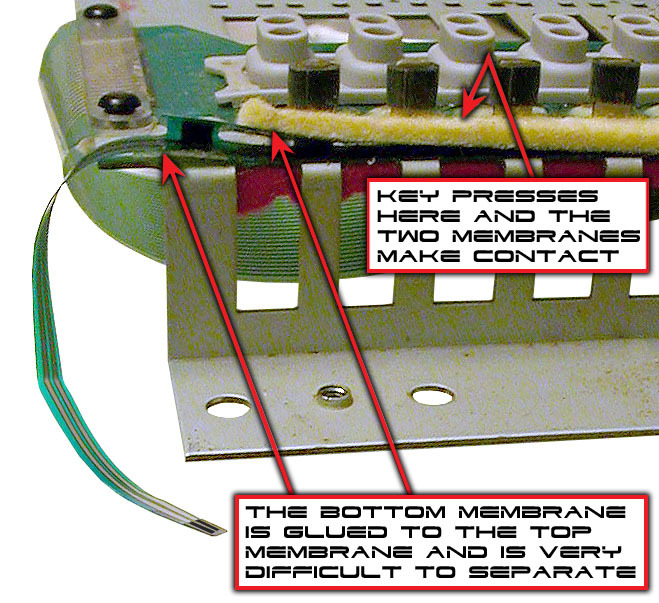 How Do I Repair Non‑Working Keys On A U‑20? 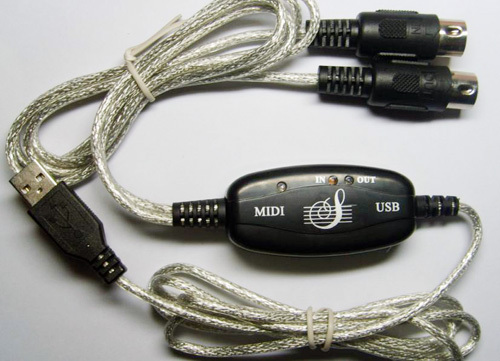 Additionally, when programming the Chorus section, it can be assigned before or after the Reverb section. Dissolve the red goop and then reattach the weights using a quality epoxy. 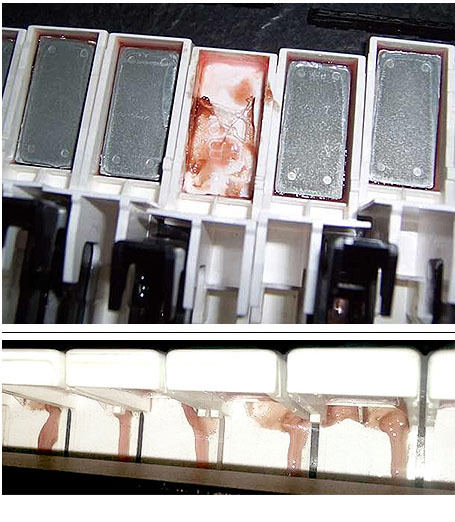 Some people have reported good success at dissolving the red goop by using a sodium hydroxide solution (also known as NaOH, Lye or Caustic Soda). However, in a post over at gearsz.com from user XPARIS001, there is a method which costs less than the foul smelling, poisonous and flesh eating sodium hydroxide solution. 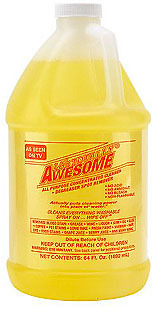 It's a product called LA’s Totally Awesome All‑Purpose Cleaner (UPC: 722429640222). It's non‑toxic and biodegradable. I used this on a full set of U-20 white keys and the results were good. One of the best things is that there's no foul odor and this stuff is only $3 for a 1/2 gallon bottle. Not a mis-print. $3 A Bottle! If you can't find the large bottle, they also sell smaller 16 oz. bottles (pour or spray) for only $1 (UPC: 0722429320100). I found it at a Dollar Tree store right down the road from me. Bonus! I only submerged the white keys. 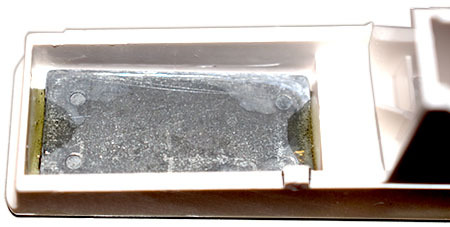 The black keys used a different epoxy which was an off-yellow color. It was very solid when poked with a needle and none had any red goop problems. 25 less keys to worry about. Yay! 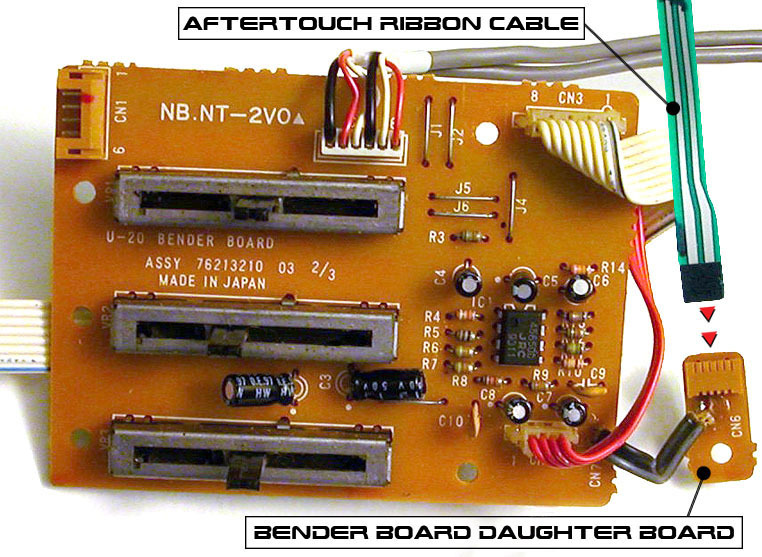 If your old switch is experiencing problems, don't bother trying to repair it. 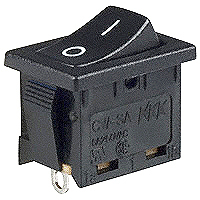 Some of the parts inside are sealed in plastic and other parts are wired in place. Repairing it is a lost cause. 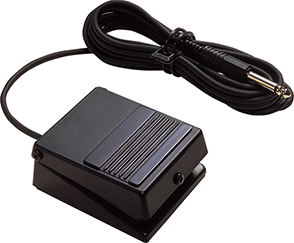 This power switch works with the U‑220 and a wide selection of other Roland synths and samplers including the D‑110, D‑550, GM‑70, JV‑880, MKS‑20, MKS‑50, MKS‑70, MKS‑80, MKS‑100, S‑220 and S‑550. In the 1980's and 1990's, this power switch was also used with a variety of Sony/JVC/Panasonic TV's and component stereo devices. This power switch is quite robust and more expensive than most. Replacements can be found on eBay for less than $11 (USD). Do a keyword search for "ALPS SDGA3P"
Tone = (x)-(yyy)  No Card! It's a New RAM Card. Use [ ◅ ] CURSOR [ ▻ ] then [ △ ] VALUE [ ▽ ] to select "All"
Use [ ◅ ] CURSOR [ ▻ ] then [ △ ] VALUE [ ▽ ] to select "Int →Card"
Change the LCD Display to read "EXT:Ch Tx=Ch Ext #10"
The EV-5 retails for the outrageous price of $119 USD and the EV-7 retails for even more at $279 USD. 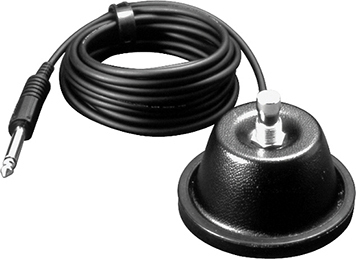 It is a very simple circuit and it is quite easy to make an equivalent tabletop hand controlled input device using a couple of inexpensive potentiometers, a 1/4" stereo plug, an enclosure and 2‑conductor shielded cable. Checking PCM Card . . . Modifications made to any factory stock equipment will always pose an element of risk. Sometimes mistakes are made which are irreversible. 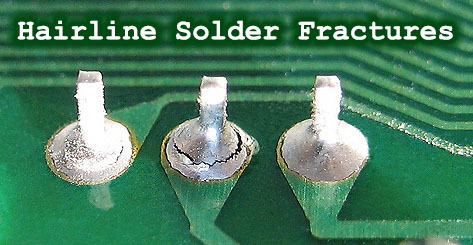 Improper soldering and handling of electricity can cause serious injury and damage the synthesizer. 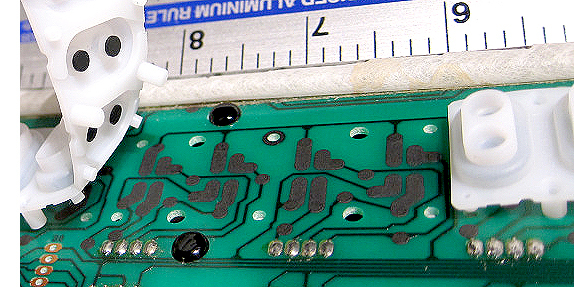 Use caution when handling static sensitive devices and the PCB. Make sure you are properly grounded, working on a static-free workbench or table and wearing eye protection during any soldering tasks. 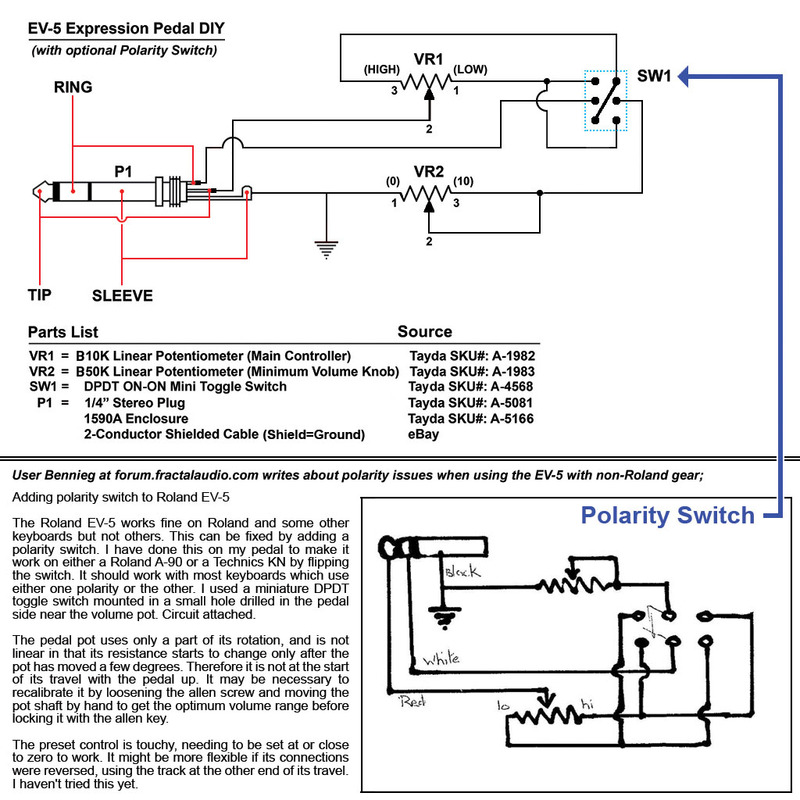 The author is not responsible for any damage or injury resulting from this DIY info. Use this DIY information at your own risk. And, I can't stress enough, the importance of wearing eye protection while soldering. That stuff flies everywhere sometimes!